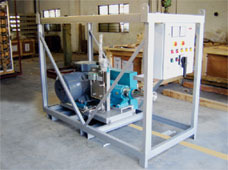 We are offering High Flow Nitrogen Pump Unit to our clients. We provide high-quality products to our clients. Dry, inert nitrogen is a very versatile industrial tool. So we’re helping you make the most of it by bringing it directly to you. 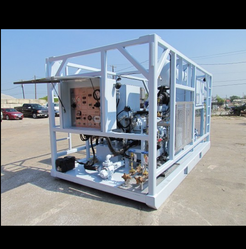 Our fleet of mobile nitrogen pump trucks and tube trailers can deliver a continuous, dedicated supply of 99.9+% pure nitrogen for a wide range of industries and applications.